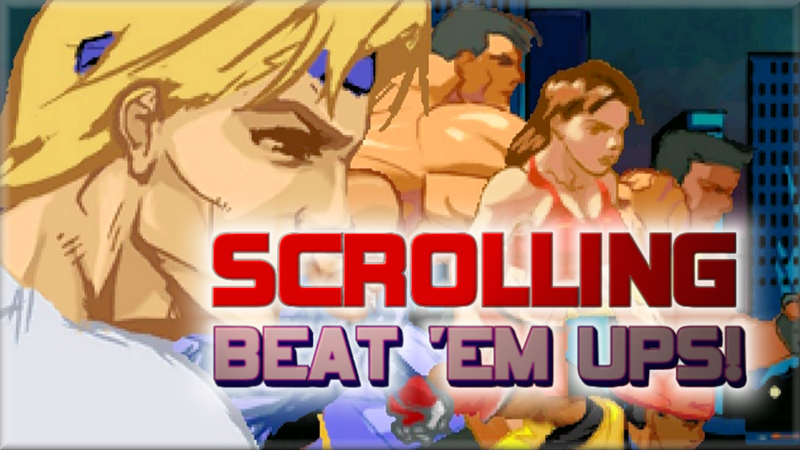 Greatest Scrolling Beat Em Ups in Gaming! The genre that dominated the arcades of the late 80s and 90s. I wanted to visit some good times with a twinkle of nostalgia with a new video. It has been 7 years since the last gaming video I committed to Youtube, yet it is the most visited at 67k+ watches. Today we take a visit up and down the timeline of releases. We are going to have a run down of the greatest kickass scrolling beat em ups. Inspiration comes also from playing SOR Remake a few nights ago and realizing its been 21 years since SOR3, as well as noticing the lack of new titles into the genre. Have we seen the end of an era? Left to the broom cupboard of nostalgia. We visit many of the genre, so kick back. Enjoy.